Only 22 copies were produced of this special edition. 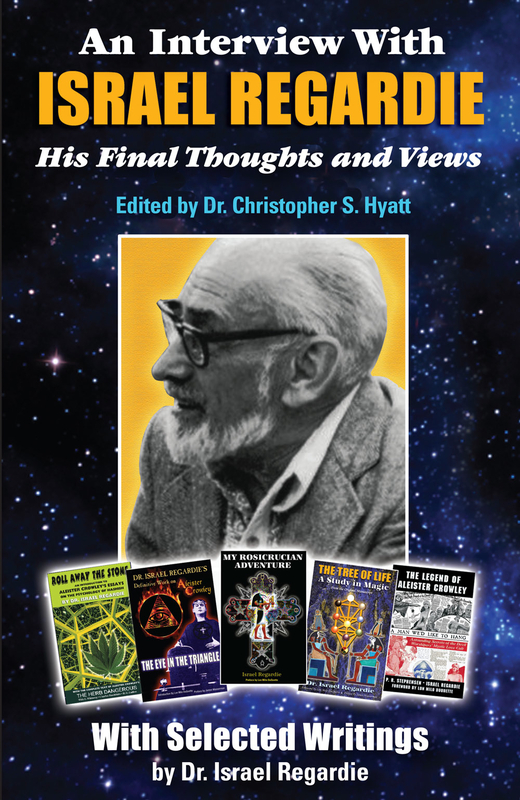 Each has a hand stamped Hebrew letter and includes a Foreword by the ceremonial magician Lon Milo DuQuette. 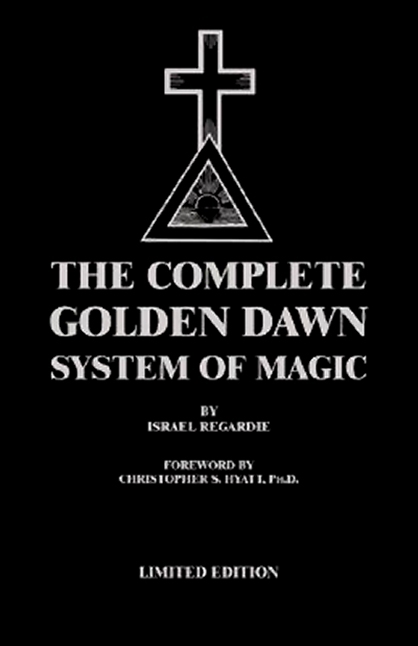 It also includes a complete Index and detailed Table of Contents, compiled by James Strain, to assist readers in their Golden Dawn studies.